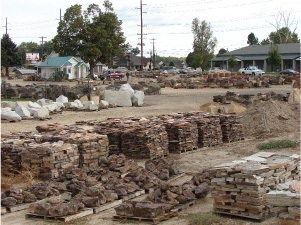 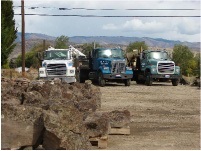 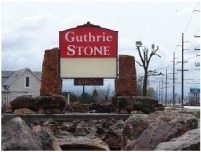 Guthrie Stone is a family owned company, dedicated to our customers. 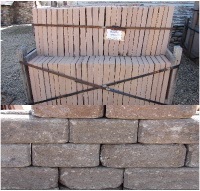 We strive to provide quality products and excellent service. 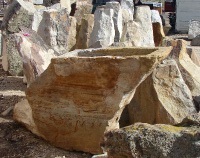 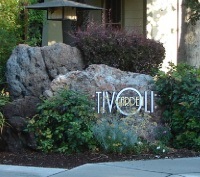 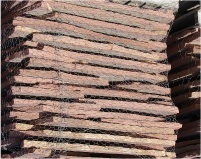 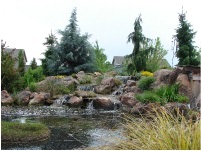 You are welcome to come in and look at our vast array of landscape materials.